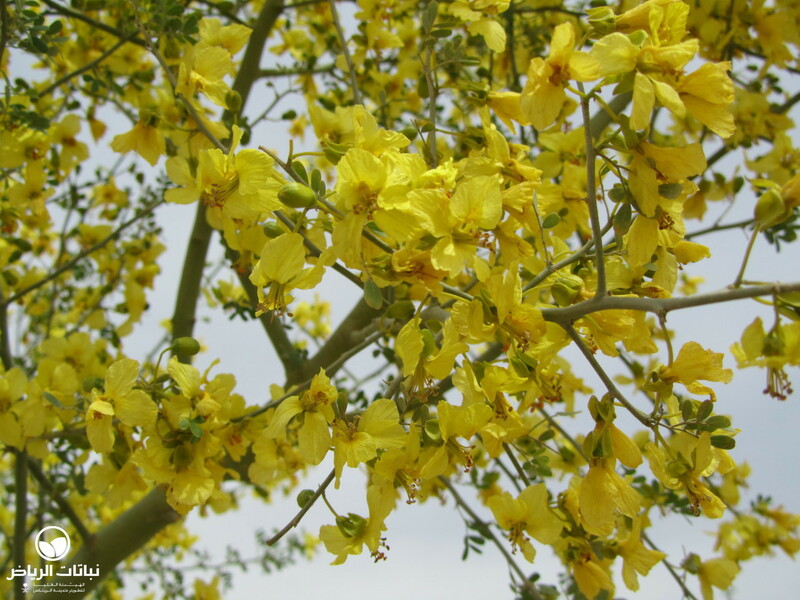 Native to the Sonoran and Mojave deserts of Arizona and California, Cercidium species are not only some of the most drought-tolerant of trees, but are also outstanding flowerers, deserving to be used much more prominently in Arriyadh. 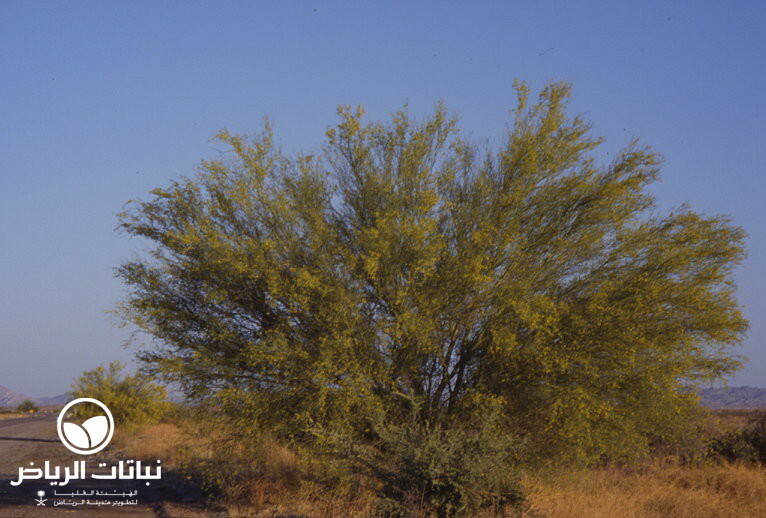 Not often planted in Saudi Arabia, C. floridum is nearly always mistaken for the very common Parkinsonia aculeata (Jerusalem Thorn), which in many ways is quite similar. 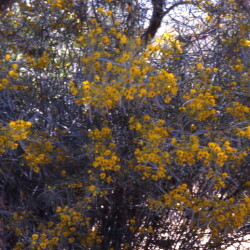 However, with careful observation, it is noticeable that the smooth, bright-green bark of Cercidium is different to that of Parkinsonia. 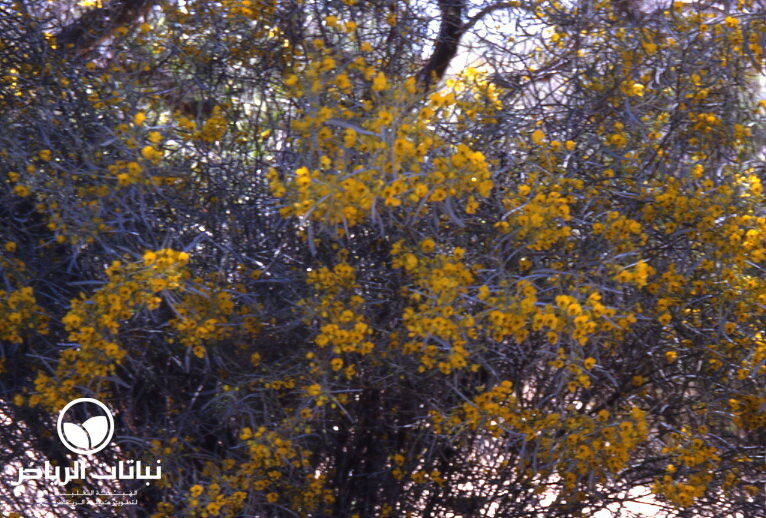 C. floridum is to be found in the central median of the King Khalid International Airport highway. 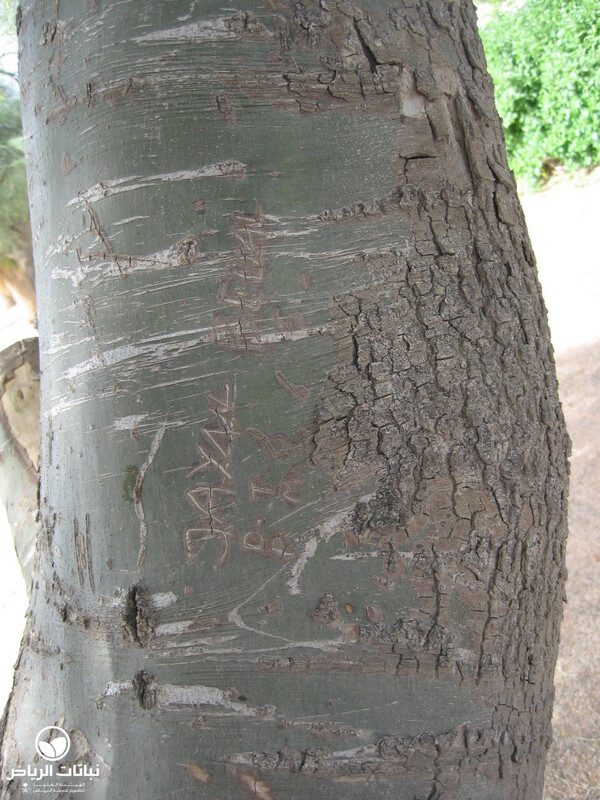 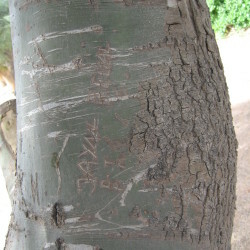 This slow-growing tree reaches a height of 9 metres with equal spread, and is deciduous in dry and cold spells. 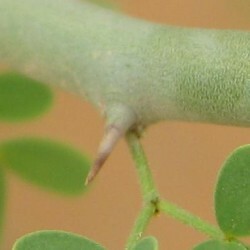 When it loses its fine-textured foliage, the dense, green and spiny twigs give it the appearance of an evergreen. 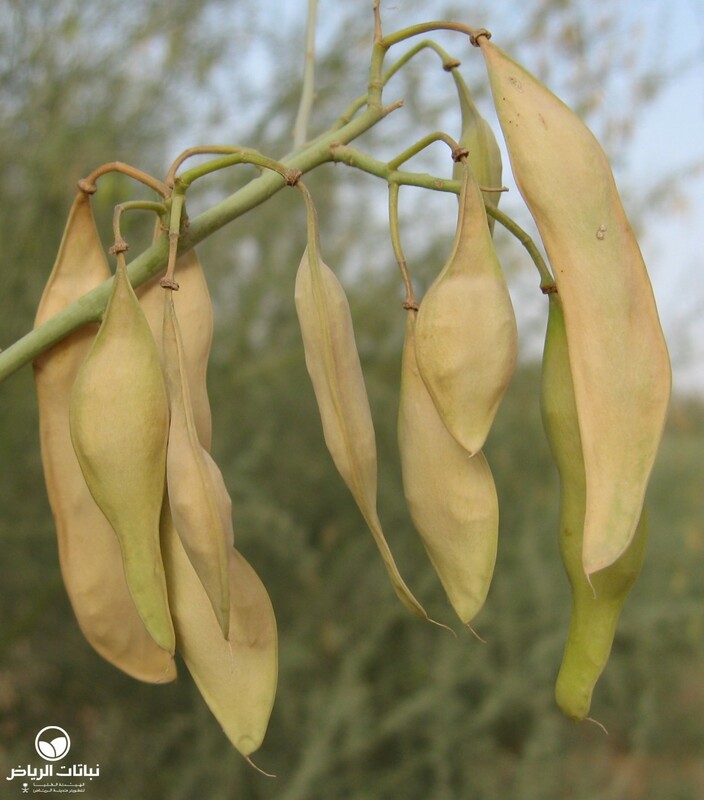 Fragrant masses of bright-yellow, pea-shaped flowers are a wonderful sight covering the whole tree in spring. 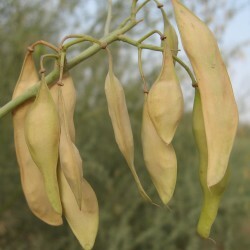 They are followed by pods. 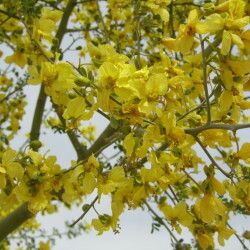 The blue palo verde withstands great heat and intense sun; drought-tolerant once established, deep watering on a regular basis during the growing season encourages faster growth and spectacular flower displays. 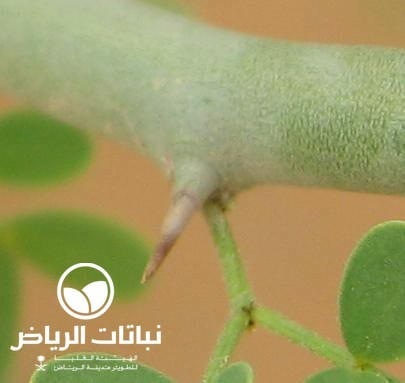 It tolerates alkaline soils and is moderately frost-tolerant. 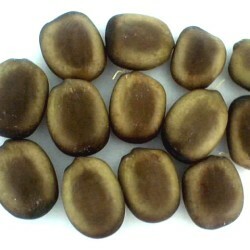 It is propagated by seed, which germinates readily once the hard seed coat is scarified. 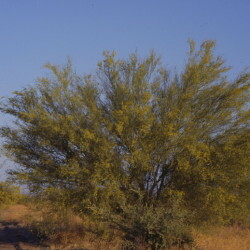 Blue Palo verde is a beautiful, small shade tree providing stunning spring colour. 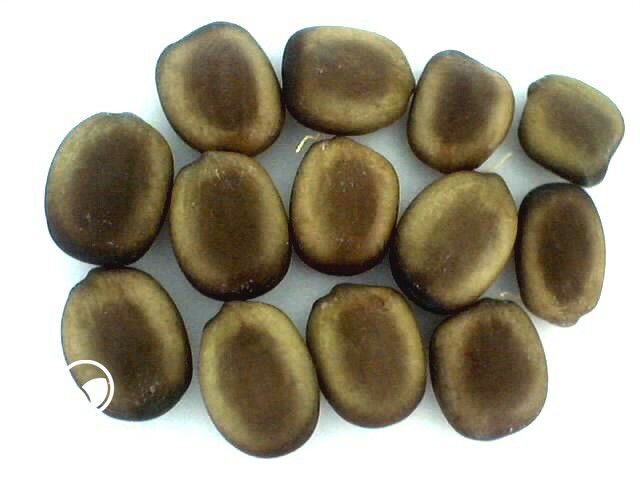 It is useful for road and footpath planting, and as an accent in gardens, courtyards and parks.